A makerspace is a place where users of all skill levels can come together to bring their ideas to life by “making” things. Students, faculty and staff at Appalachian State University will be able to use the space to access tools, learn new skills, and create things both for academic and personal use. A variety of workshops will be provided for those who want to learn more about our maker options. For more information, email Hannah Pope at popehl@appstate.edu. Available in the Belk Library Makerspace. If you would like to 3D print, fill out the online google form with the file that you would like to print. 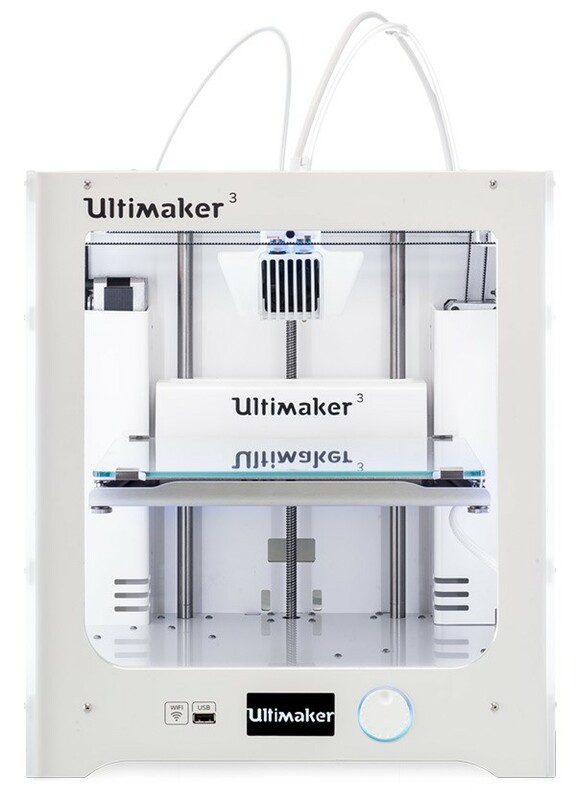 If you would like to take advantage of our free 3D printing on the Fusion3 and Ultimaker 3 3D printers, you will also need to either email Hannah Pope or Karl Moretz for a consultation, or you can take the online module available through AsULearn. 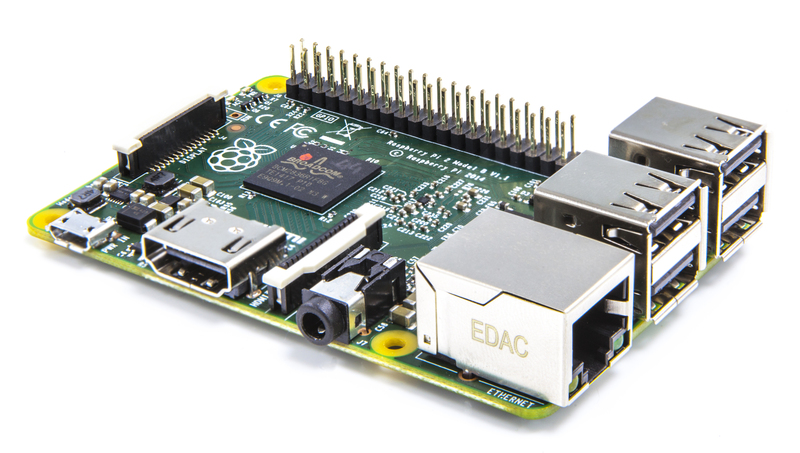 The Tech Desk checks out Arduino and Raspberry Pi kits for new and old users alike. Intel Edison and Grove Internet of Things kit coming soon. Try them out and see what you can create! 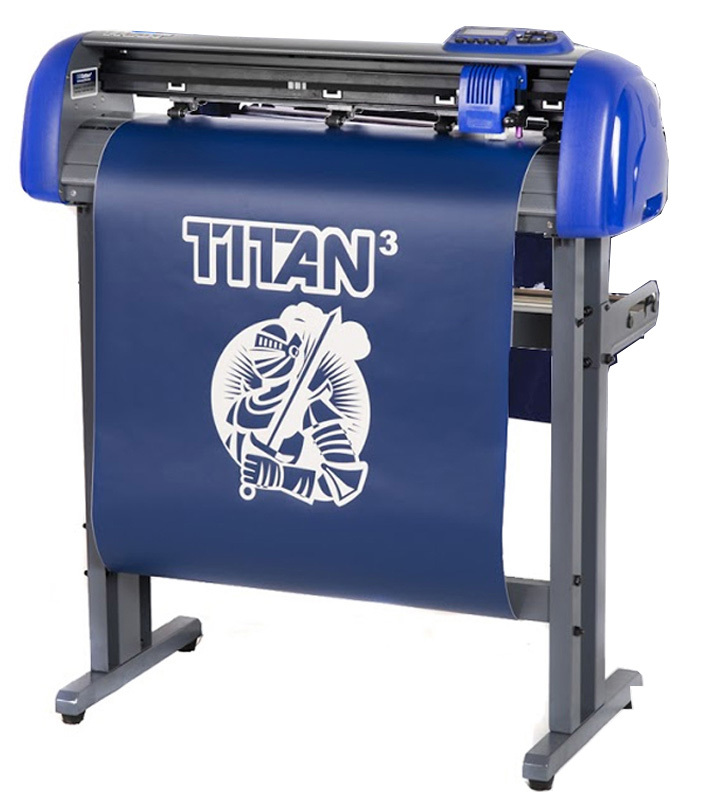 Design and cut with our vinyl cutter. Create stickers, logos, etc. Making includes sewing, too! 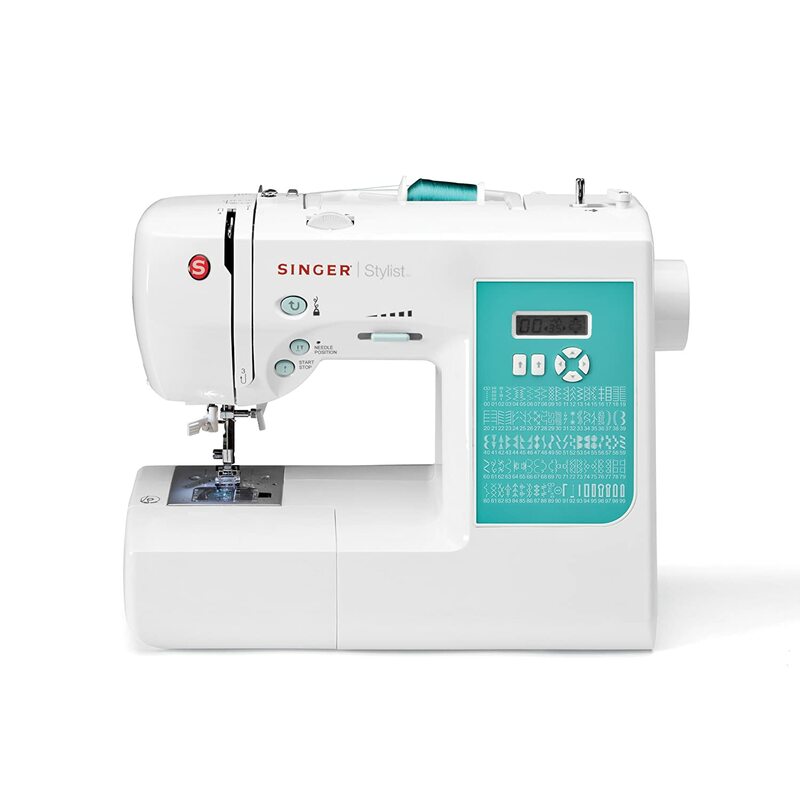 Come in and use our sewing machine to create garments, patch holes or anything else you need. The perfect tool to learn circuitry, Circuit Scribe gives the user a pen with conductive ink and electronic accessories so that they can create their own circuits. 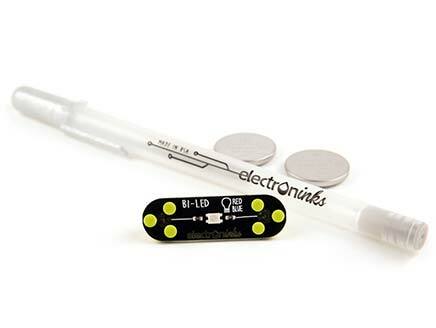 Once the basics are learned through Circuit Scribe, users can then take their creations to active platforms like Arduino. You can also work out virtual circuits using Circuit Scribe at Circuits.io.